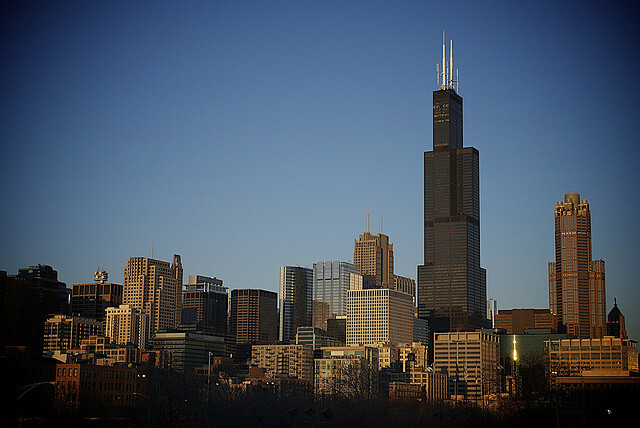 The Willis Tower (formerly known as, and still referred to by locals as, the Sears Tower) has been bumped from the Council on Tall Buildings & Urban Habitat’s (CTBUH) top ten tallest buildings in the world list with the completion of the Gensler-designed Shanghai Tower in Shanghai, China. The significance of the Willis Tower’s fall from the top ten is in the fact that Chicago, as the birthplace of the skyscraper typology, has consistently been included in the list of top ten tallest buildings for at least the last 50 years. At 1,450 feet tall, the Willis Tower held the position of tallest in the world for 24 years from 1974–1998, when it was topped by the 1,483-foot-tall Petronas Towers in Kuala Lumpur, Malaysia. Perhaps in a twist of irony, the tallest buildings in the world that have pushed Chicago out of the rankings have often been designed in Chicago or by Chicago-based offices. 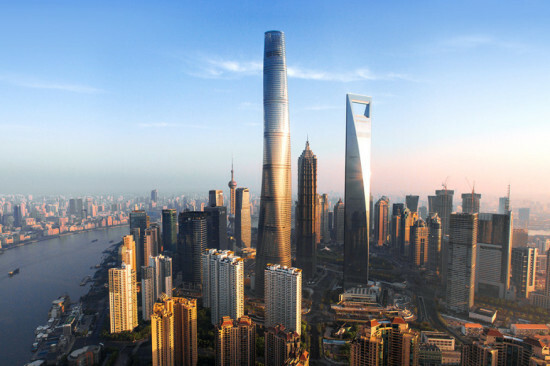 Though designed in its San Francisco office, the Shanghai Tower is the work of Chicago-based Gensler. 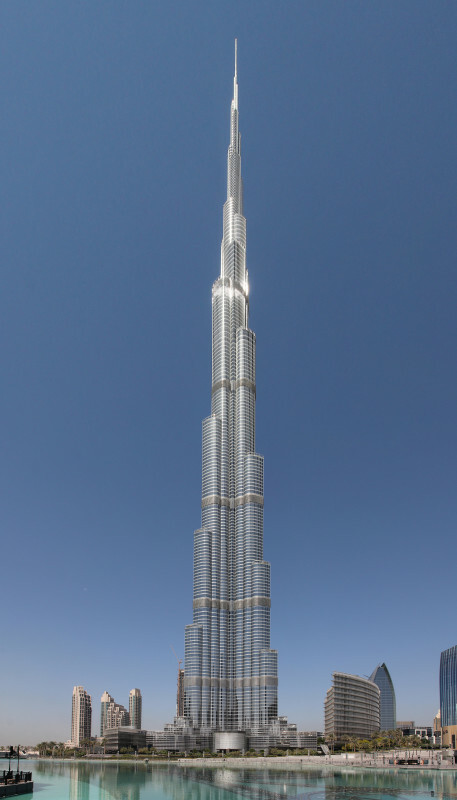 The current world’s tallest building, Dubai’s 2,717-foot-tall Burj Khalifa, was designed by Chicago-based SOM, also the designers of the Willis Tower. SOM is also responsible for the design of One World Trade Center in New York, which bumped the Willis Tower from its position as tallest building in the United States. Chicago-based Adrian Smith of Adrian Smith + Gordon Gill, former design partner and head of the Burj Khalifa project at SOM, is also responsible for the Jeddah Tower which will take the crown of tallest in the world when it is completed in 2020, rising over Jeddah, Saudi Arabia, at a height of over 3,300 feet. Though Chicago no longer boasts the tallest skyline, the expertise of its architects is in higher demand than ever. According to the CTBUH, Chicago’s Willis Tower, and many other towers in the United States, will hardly break the top 50 tallest buildings in the world within the next 10 years, yet it can counted on that many of the multitudes of Asian towers soon to be crowding the top will be designed in the city where it all began.